Why the Toronto-based author loves re-reading the classic English book. Toronto-based author Mark Kingwell is a philosophy professor at the University of Toronto. He's also a bestselling author. His latest book, Fail Better: Why Baseball Matters, is a philosophical memoir that explores failure and life through the game of baseball. 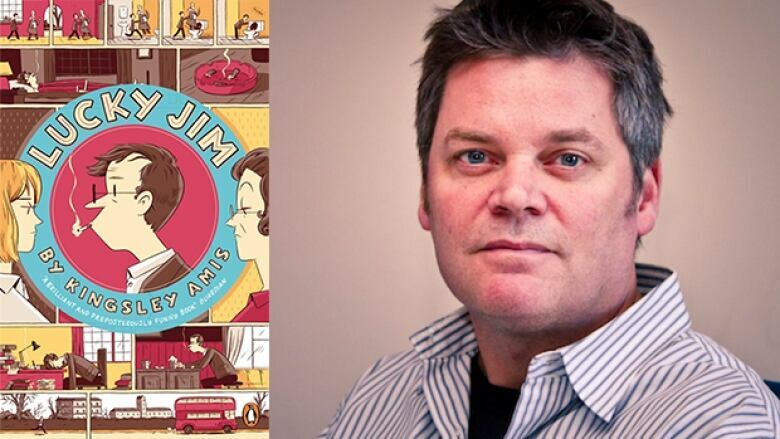 Kingwell tells The Next Chapter why he's a big fan of a classic novel by the late English novelist Kingsley Amis. "A book I always go back to is called Lucky Jim by Kingsley Amis. It's a satire of academic life that I first read when I was an undergraduate. I don't think there's a better depiction of the routine indignities of being a junior academic than that book." What books are indie pop band The Burning Hell reading?